^ Wells, Tom. 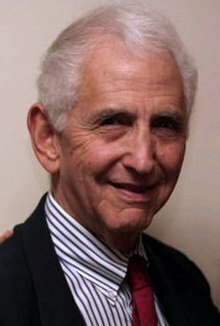 Wild man: the life and times of Daniel Ellsberg. Palgrave Macmillan. 2001: 70–95. ISBN 0312177194 （英语）.